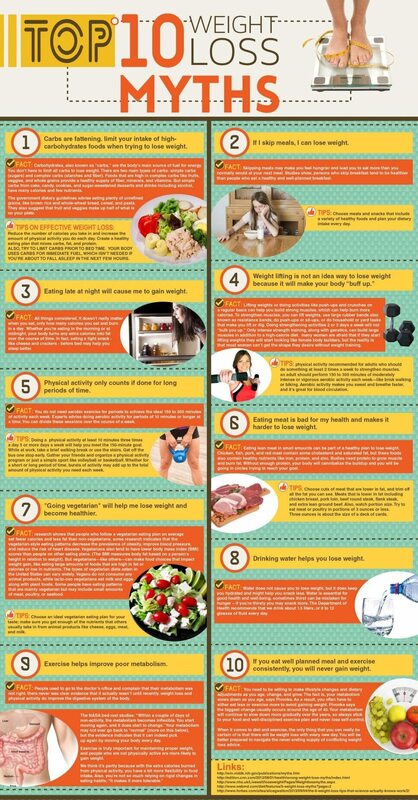 When you’re thinking about what to put in your lunch box, consider these things if you’re trying to lose weight. If you have a shared lunch at work bring a bowl of Guacamole with some crackers and a few vegies such as carrots and celery. For A Great Guacamole Recipie see http://www.marthastewart.com/page.jhtml?type=content&id=recipe1380.